CLOSEOUTS. 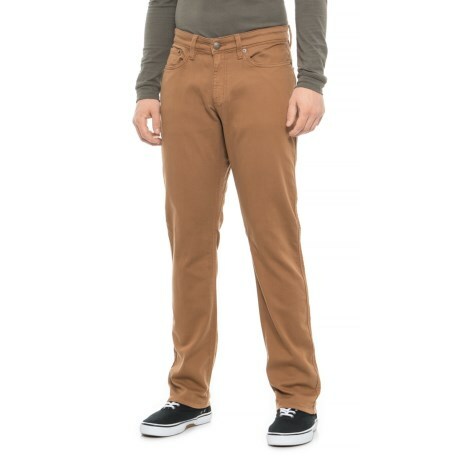 These DU/ER Camel No Sweat Relaxed Fit pants are soft and stretchy - just like your favorite sweatpants - but styled like your favorite jeans for maximum versatility and easy-going style. Available Colors: CAMEL.